Certificates and awards portray successful milestones in one’s life. When you earn a certificate or award, you earn the recognition of your hard work that pays off. Why let your hard earned recognition sit in a drawer, trunk, or anywhere but your wall? Certificates and awards are the best things to be placed on the walls of office spaces. They offer not only decoration but also a wonderful way to make a great first impression. 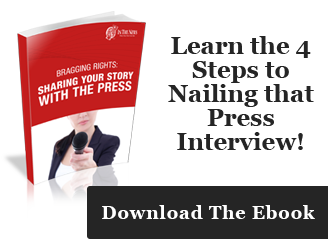 Show clients, coworkers, your boss or employees what you have done. 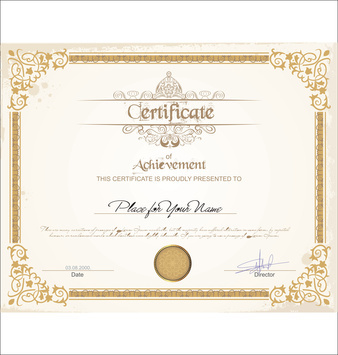 Certificates and awards are worth bragging about; they portray your accomplishments and can be vital in making a first impression with visitors. So why keep them in a drawer? If your certificates and awards sit in a drawer, they could be ripped, torn, or crumpled. Your drawers can be holding so many other things as well, do not let your certificates and awards be ignored while taking up desk space. Do not allow the fruits of your achievements to become damaged or destroyed: they deserve to be up on your wall, because you deserve your achievements to be displayed proudly and stylishly. Plaques are a great way to permanently display your achievements in any room. You deserveplaques just as much as you deserve the recognition of your achievements. 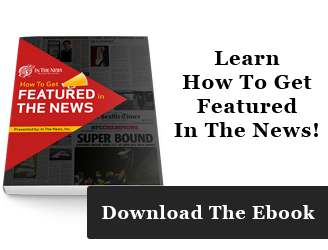 Each plaque can feature an article or newspaper feature, the title of the publication, and the personalized plate. If a certificate or award is featured on the plaque, then the plaque can be used to frame and preserve your recognition. All we need is your background information and the certificate or award, and we will preserve your document on the plaque itself, along with a personalized plate engraved with the information you choose to have it say. Since this entire process is all about personalization, you can opt not to include a personalized plate on your plaque. Any recognition for your hard work is well earned recognition, and your plaque will be exactly the way you imagine. You pick the color, and it is guaranteed to bring out the best of your certificate or award. 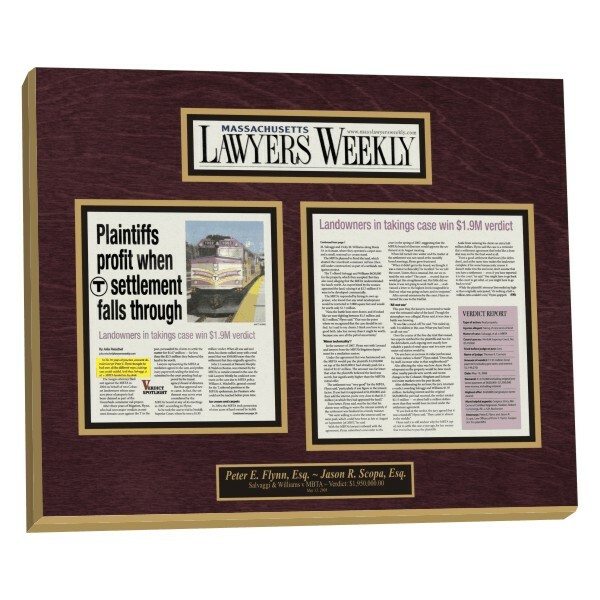 We also offer displays for magazines, newspapers, webs, blogs, or any other display. 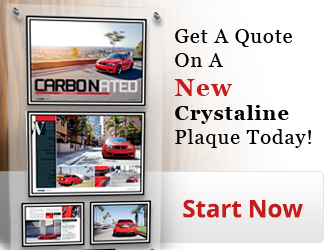 Each design is unique, and with your own personalized plaque, your office, room, or wall will look stylishly decorated with your well-earned achievement. With so much variety to choose from, we can make your plaque suitable for any occasion, certificate, or award. With a personalized plate engraving, your plaque is guaranteed to look stylish and chic, and will add an element of professionalism to any office, home, or room. If you are in need of a custom wall display for you place of business, we can ensure that every display is organized in the best manner possible. For any and all of your personalized plaque or custom wall design needs, do not hesitate to contact us today.